The following links are suggested by our staff. Link to Agriturismos, Restaurants, Hotels, Bed & Breakfast, wine & food shops, and Art Galleries in Tuscany, suggested by Florencebiketours. The Great Apennine Excursion, a 550 km long trail that runs on the ridge of the Apennine mountain chain, available as unsupported adventure and in supported trip mode. If you are thinking to plan a bike holiday in Italy you should visit this website. 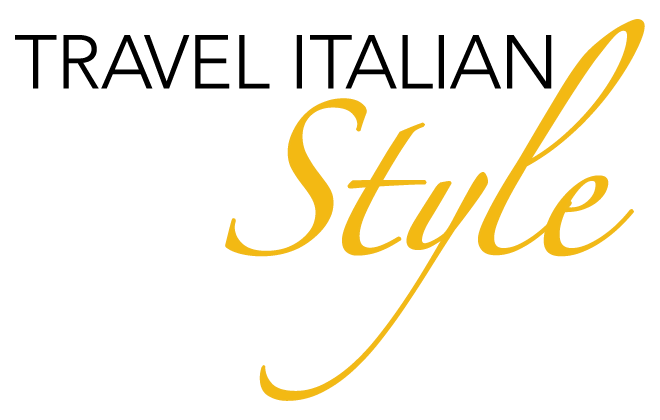 Travel Italian Style was established for those who have dreamed of traveling Italy like local. Let us help you learn to live in the moment & experience the true Italian sweet life . B&B in Pistoia mountain area, at Oppio pass, is a great place to visit mountains and to rest. Big delicious breakfast and great activities are available, like hiking, yoga, scuba diving, biking and much more. Villa le Corti, tenuta Principe Corsini, in San Casciano in Val di Pesa, close to Florence and in the heart of Chianti Classico wine country, offers wine and olive oil tasting and shop, visits to underground winery and library, restaurant, B&B, cooking lessons. Lebbiano Residence Bio Resort, an incredible little perfect world close to Florence city center, up on the hills of Scandicci. Agriturismo le Piagge, Montalbano, Quarrata, situated on Montalbano hill, is the real tuscan agriturismo, where you will find hospitality, genuine organic tuscan food an relax in open air. Eco friendly B&B, Greve in Chianti, Firenze, lovely rural tuscan buildings inside vineyards and olive groves, five minutes by bike far from Greve in Chianti. Anna Maria Guarnieri and others contemporary italian painters and artists showed on line, and in most important art gallerys in Tuscany. On-line Magazine about out-door life, sport, hiking and biking, with great pictures from italian landscapes. Lorenzo Bassi, biker, mountain bike guide and GPS expert teacher. Claudio Della Corte, mountain bike guide, mountain specialist man living in Dolomites area.